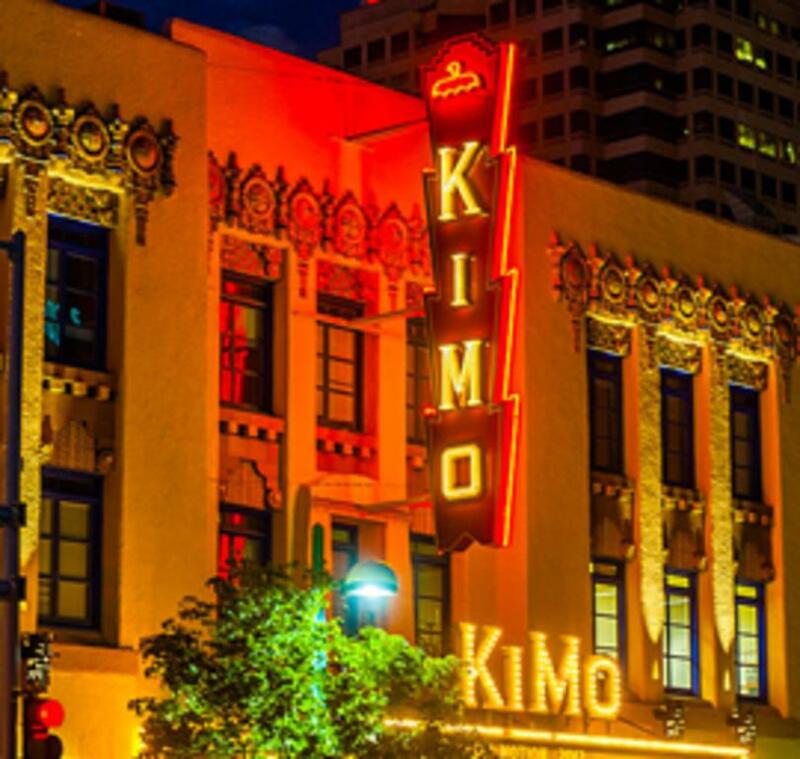 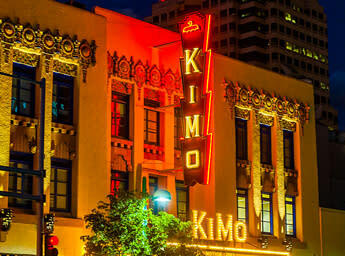 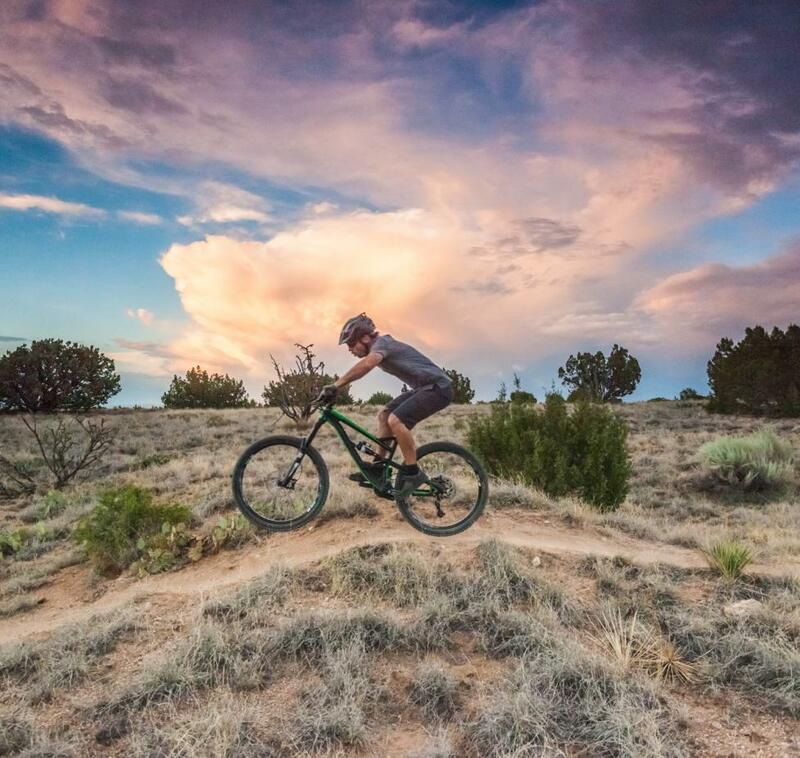 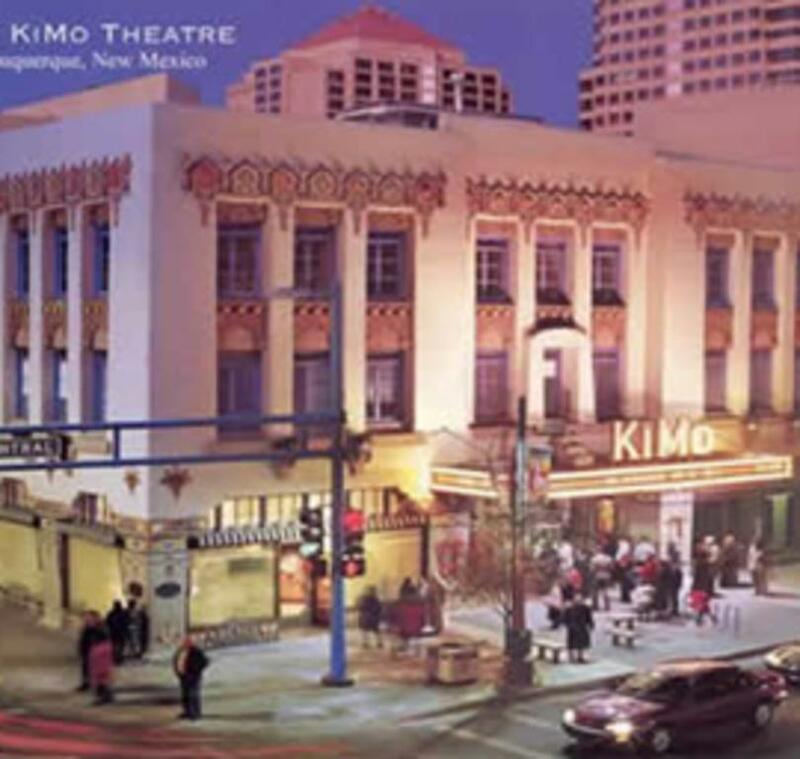 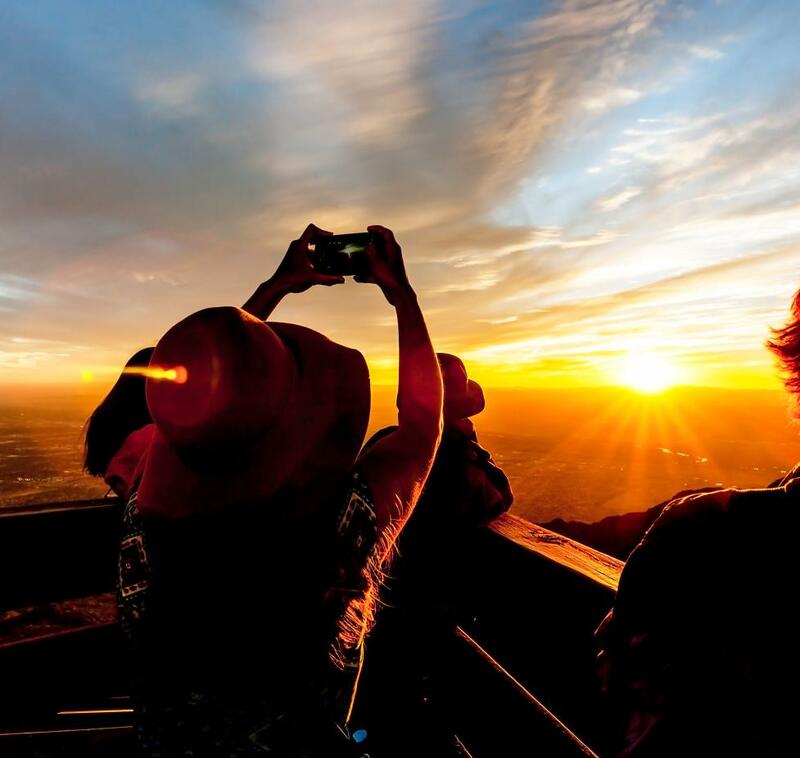 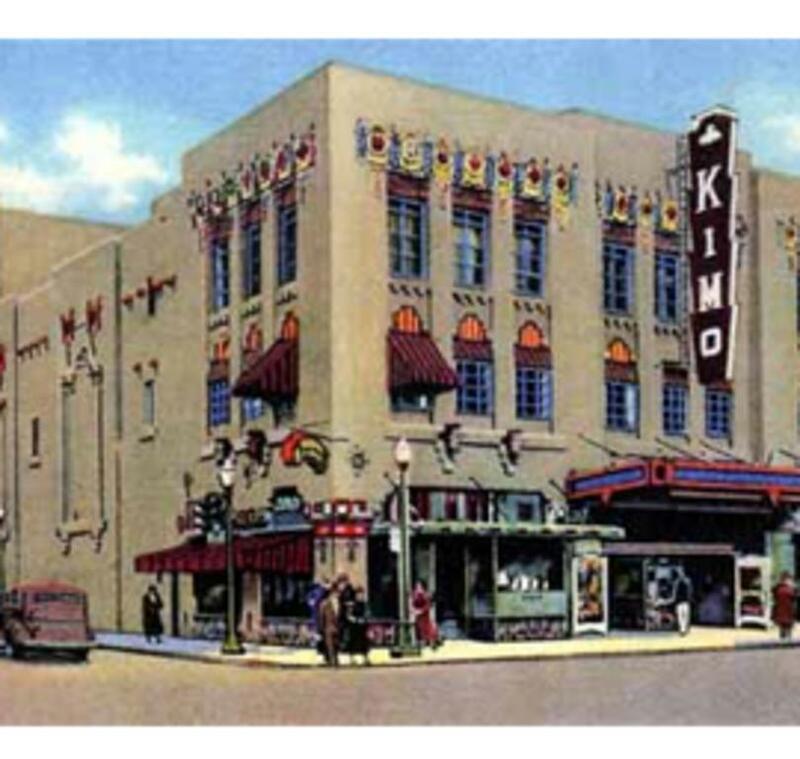 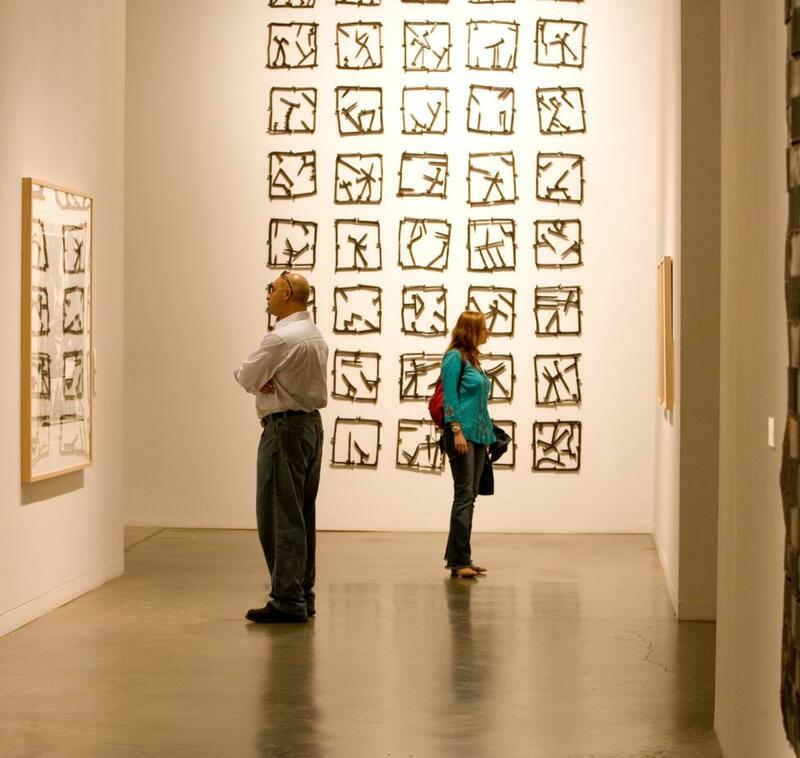 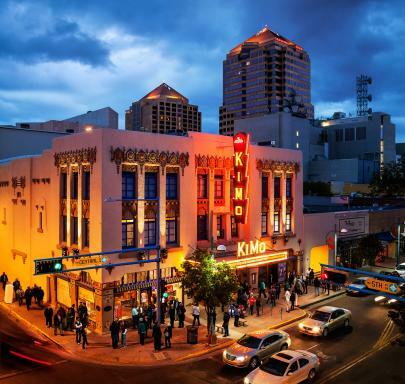 Home to a variety of theatrical performances, movies, concerts, and more, the iconic KiMo Theatre continues to offer a unique venue for quality entertainment in Downtown Albuquerque. 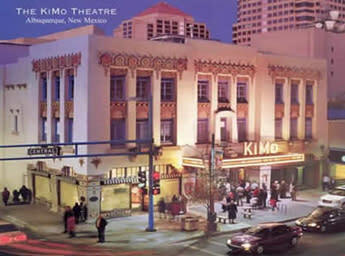 The KiMo Theatre, a Pueblo Deco picture palace, opened on September 19, 1927. 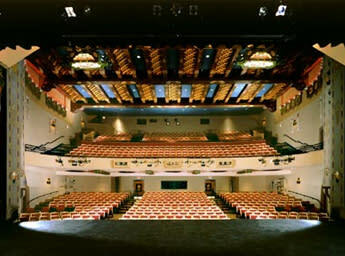 Visitors may view the inside of the theatre during office hours Wednesday-Sunday. 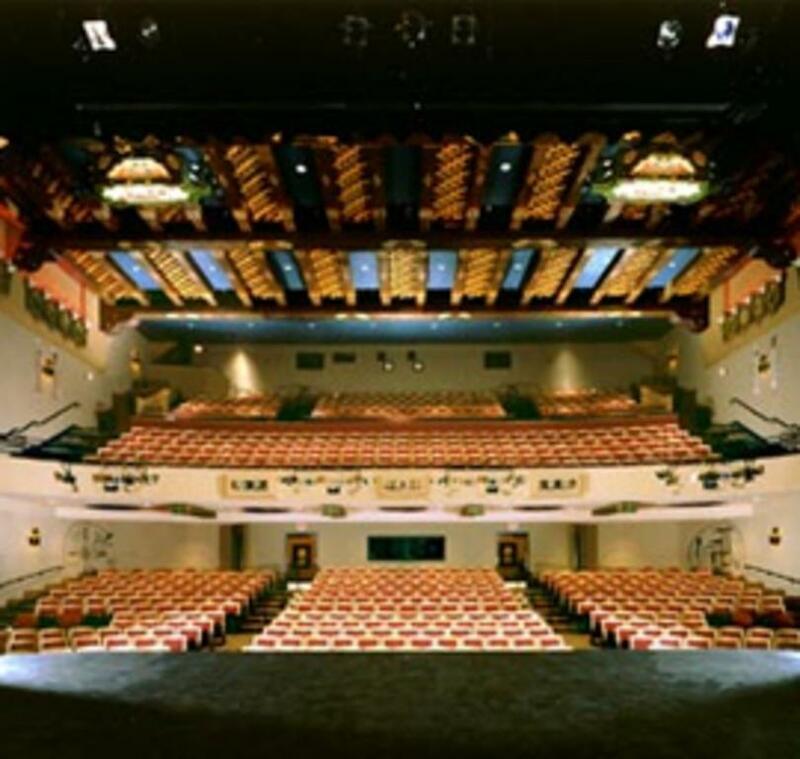 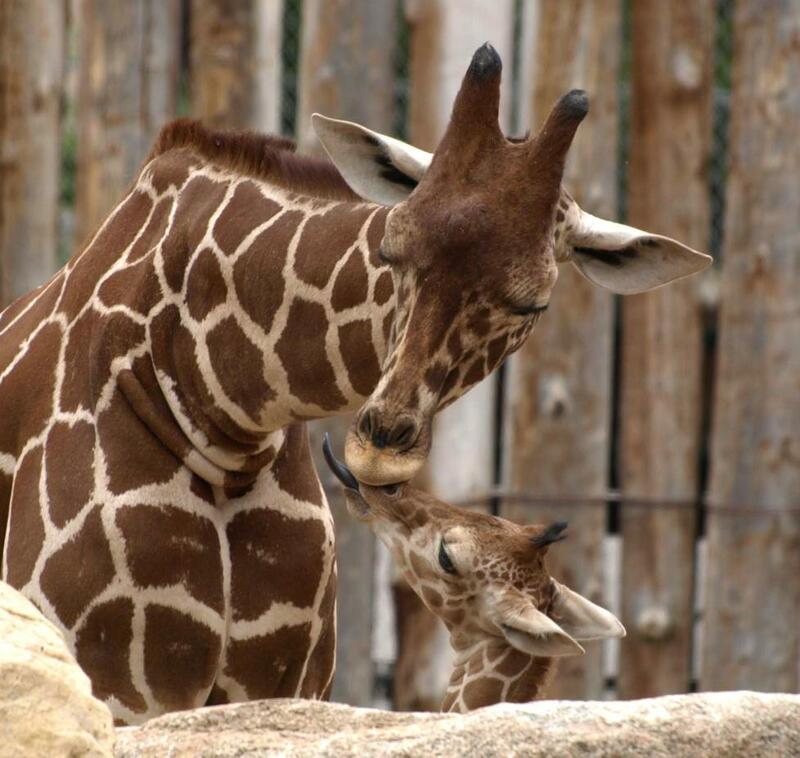 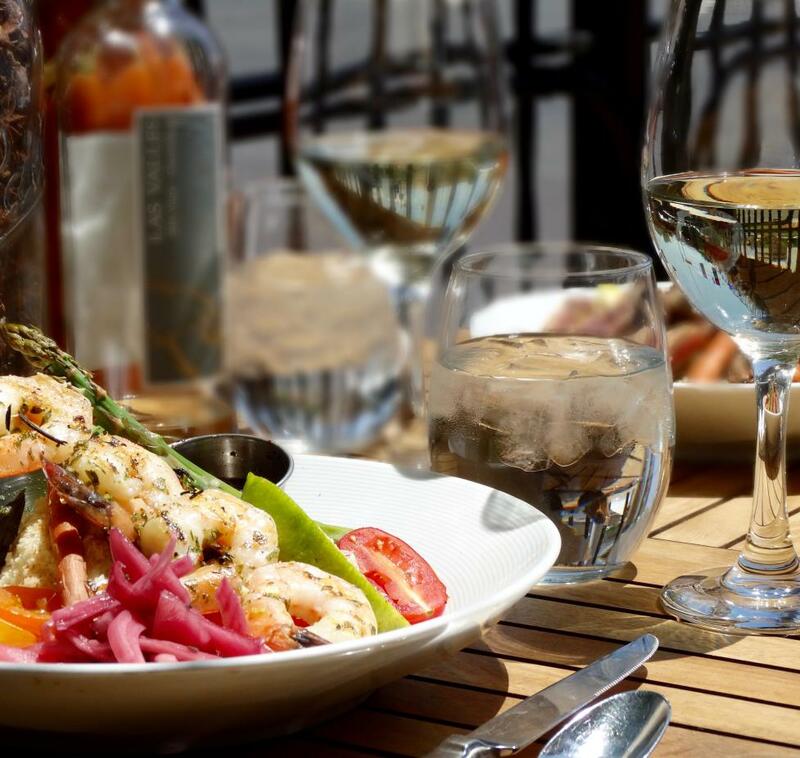 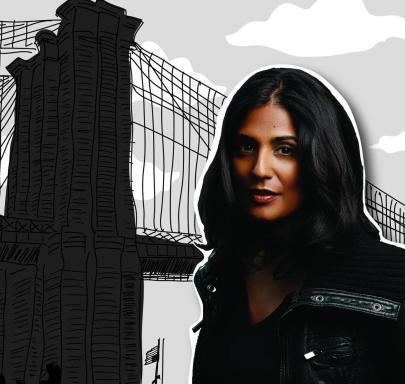 Visit the website for a current events including film, theatre, and musical performances. 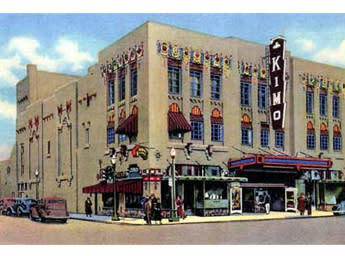 Click here for more details about the KiMo Theatre.